Rafael Vicentini is a professional Bike Fitter experienced with more than 1700 bike fits. 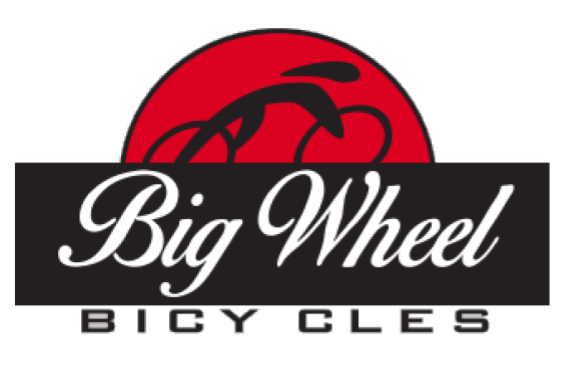 He can Schedule a Bike Fit in the convenience of your home and is offering a discount of $50 for SBW members. Call today and get the FIT OF YOUR LIFE !!!! Let United Recovery Project guide you on the path to recovery. Learn more about our program and make the call to get help for substance abuse today. 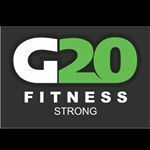 G-20 Fitness is offering a very special deal to SBW members . .
. 10 sessions for $10. Give G-20 a month and you'll see the incredible improvements. What a great deal, No excuses, just results. Discunt for SBW Members !!! SBW members will receive 10% off initial visit! Acupuncture for Pain & Injuries with a doctor you can trust!